Dr. Doug Borwick, hands down! 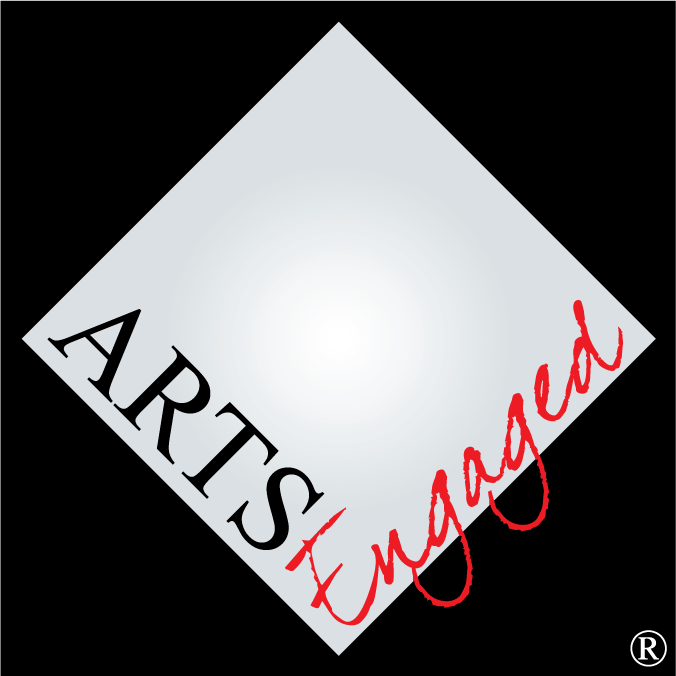 The very notion of making “arts indispensable,” seemingly an obvious objective and critical to/for our business, is now achievable with Dr. Borwick’s road map. Dr. Borwick’s plenary session for his plainspoken and insightful remarks about the real value of the arts. Very inspirational.